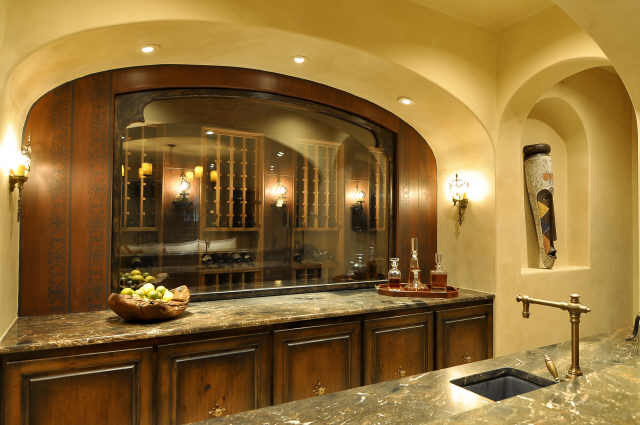 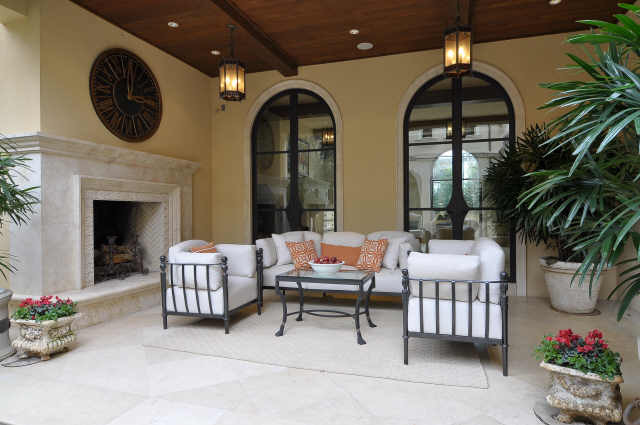 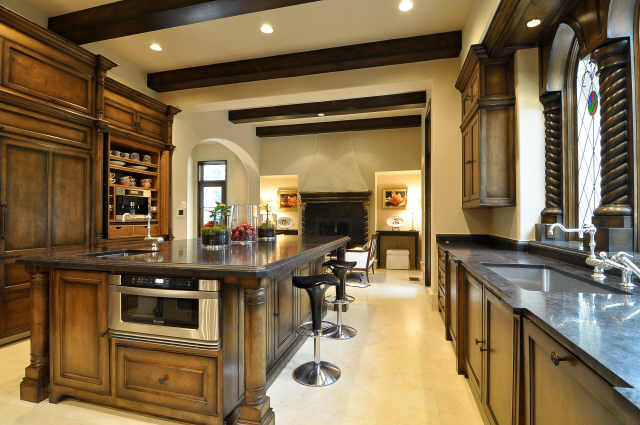 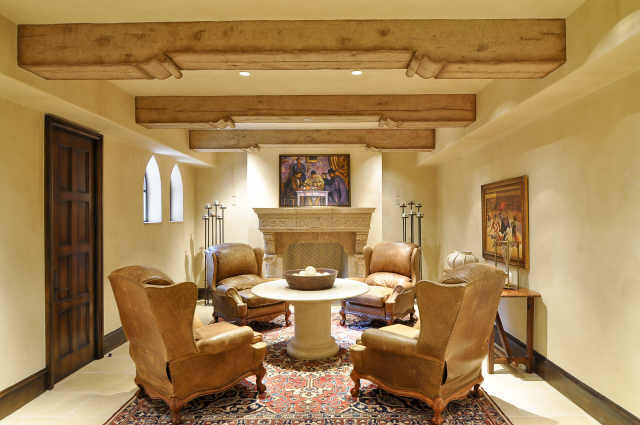 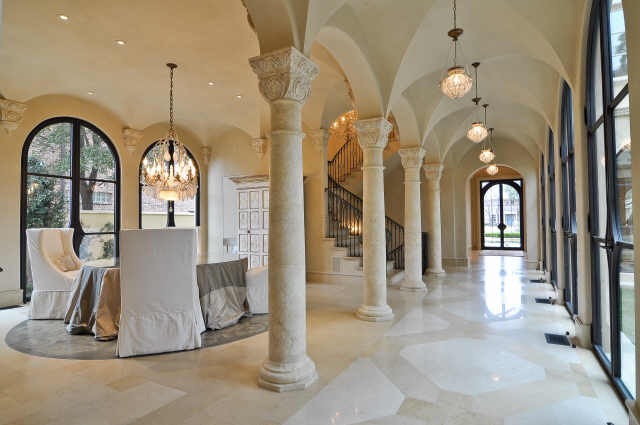 Exquisite new construction by Ventura Custom Homes inspired by Highland Park’s founding vision, this celebration of Spanish Colonial style unites hand-worked imported stone and wood into a luxurious retreat. 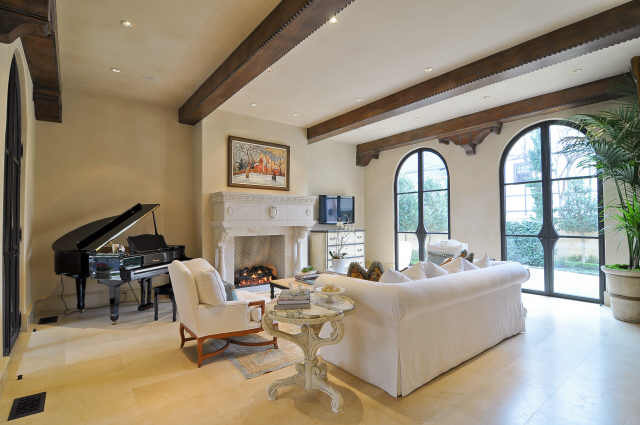 Ceilings soar with unique touches of character, Gaping windows from magnificent views of internal courtyards and loggias. 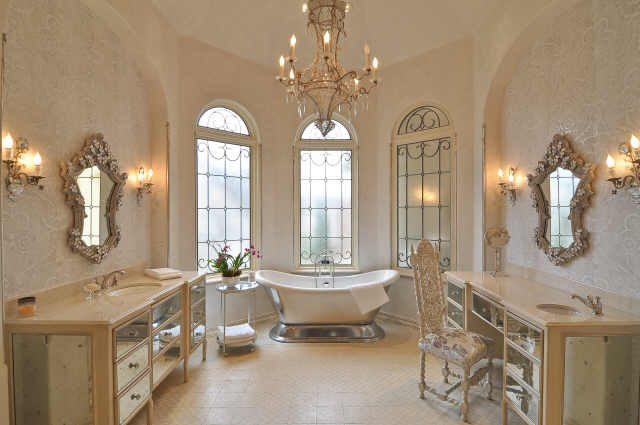 The Highland Park home has 6 bedrooms (could be 7), 8 full baths and 3 half baths. 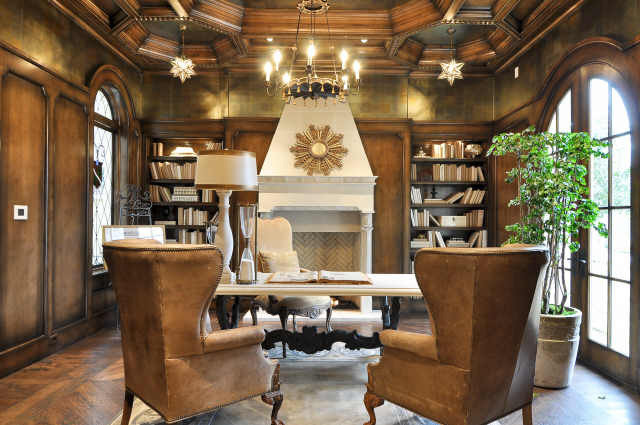 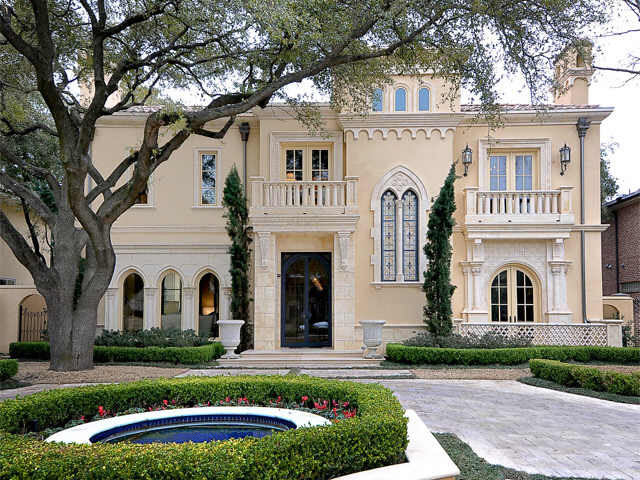 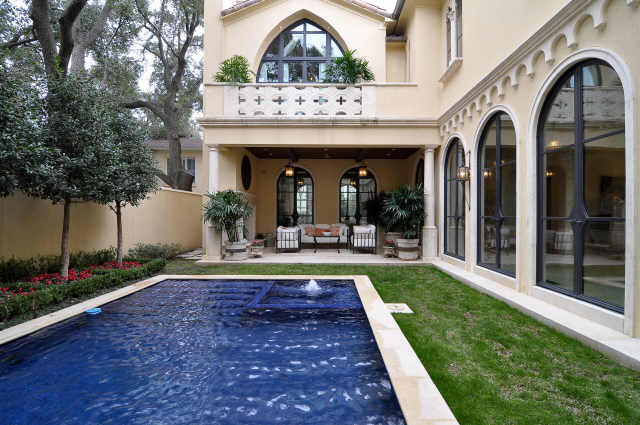 The main level features exquisite formal living and dining rooms, a paneled library, a unique gourmet kitchen and keeping room, plus family den, all with beautiful vistas of unique courtyards. 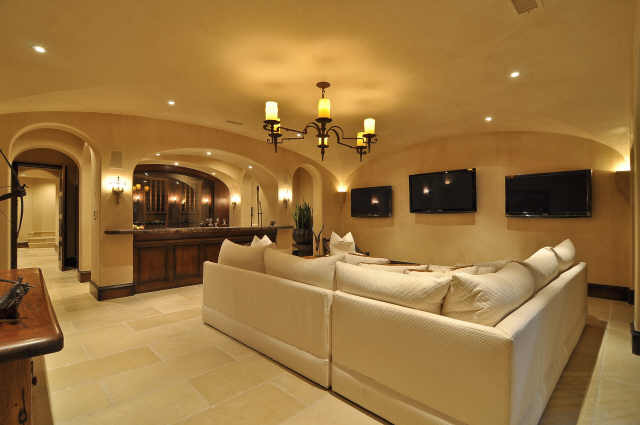 A full lower level with stunning cross-vaulted ceilings, game room, media room, billiards room, climate-controlled wine cellar/humidor, spa room with steam shower and dry sauna, safe room and much more. 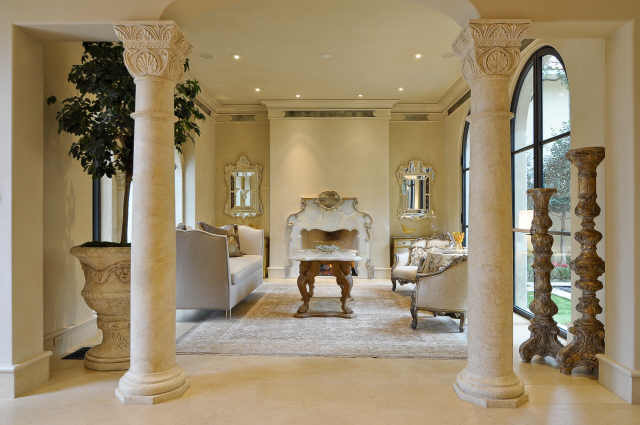 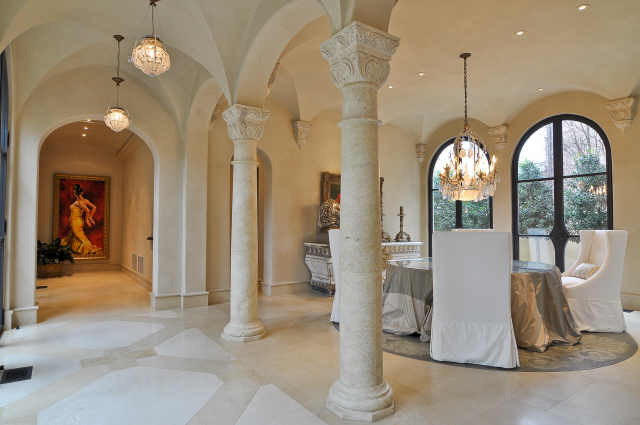 Additional features include hand-carved limestone interiors and exteriors, three-story elevator, swimming pool, plus a three car garage. 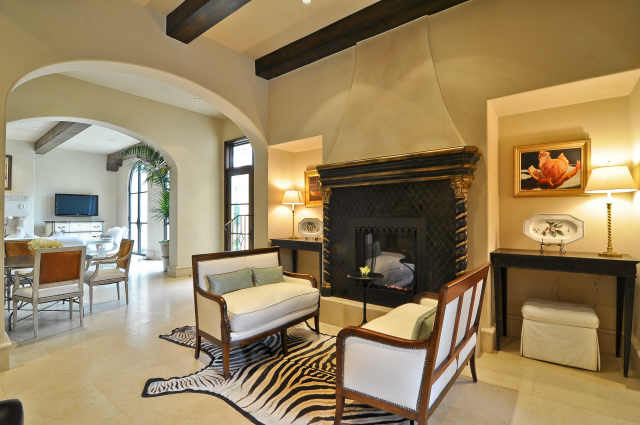 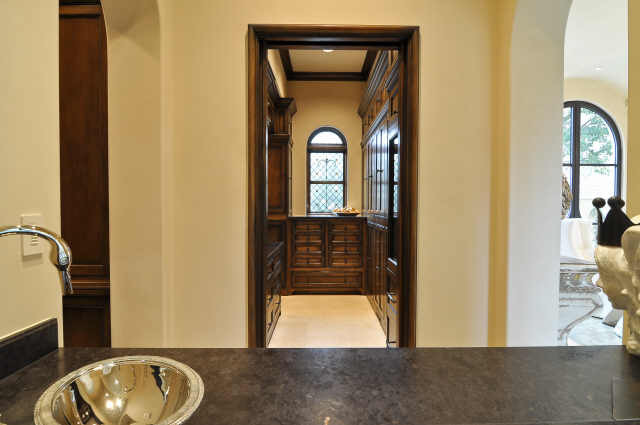 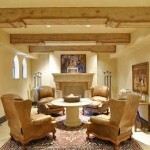 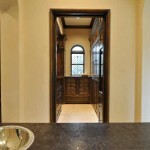 Don’t miss the opportunity to see the interior of this Highland Park Masterpiece. 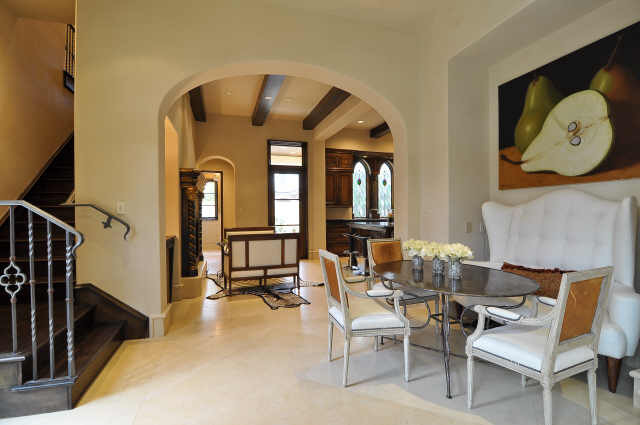 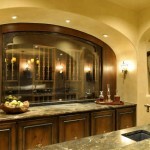 Specialty Items: .3 Acres, Built in 2008, Garage Space for 3 Vehicles, Courtyard Pool with Loggia & Fireplace, Games Room, Wine Cellar , Billiards Room, Spa Room, Safe Room, Three Story Elevator.